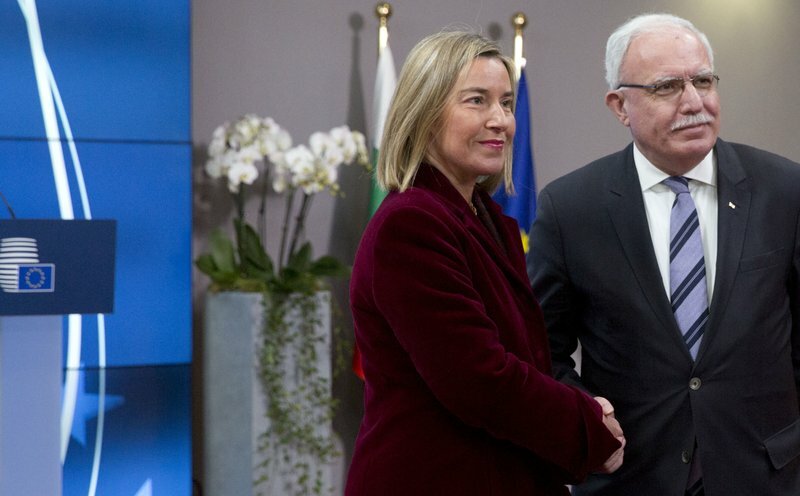 BRUSSELS (AP) — European Union and Arab League countries insist that Jerusalem must be the joint capital of Israel and a future Palestinian state, as the U.S. prepares to move its embassy there in a step angering the Arab world. 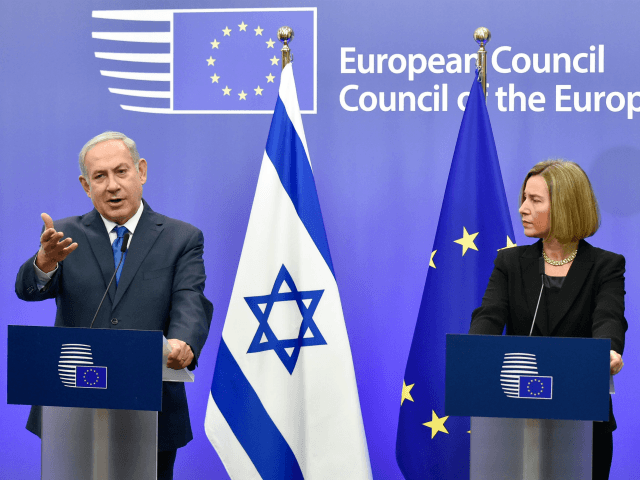 She said the two blocs also “see eye to eye” that there can only be a two-state solution to the conflict, with Israel and the Palestinians living side by side in peace. The talks come as Washington prepares to move its embassy from Tel Aviv to a scaled-down, temporary facility that will open in Jerusalem in May.